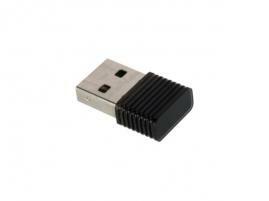 Enable Bluetooth capability on your computer with the Penguin Bluetooth USB micro adapter for GNU / Linux. Gain the ability to communicate with most Bluetooth-enabled devices. Most recent distributions and operating systems are compatible. Microsoft Windows XP, 2000, Vista, and 7 (32/64 bits) are also compatible.